Epic has earned over a billion dollars in revenue from Fortnite, and hackers are taking their slice of the pie. 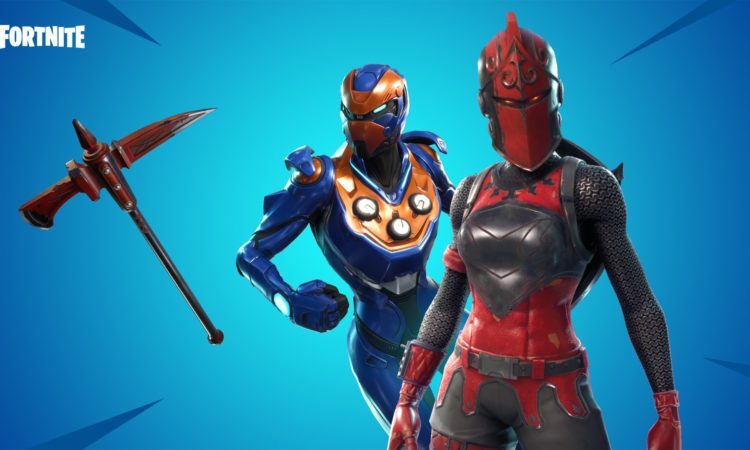 Fortnite Battle Royale is a free-to-play game, earning money from in-game cosmetic items from emotes, pickaxes, skins, and more. Epic Games has earned over a billion dollars in revenue thanks to their business model’s success. 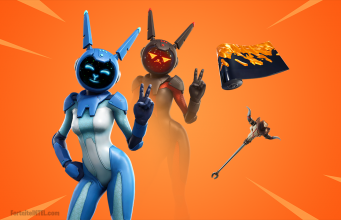 Players who purchase in-game items can show off all of their collections through Fortnite’s “locker”. Each locker is tied to the player’s account and can not be accessed elsewhere or traded. Hackers have been able to access accounts, change the password, and enable two-factor authentication in order to illegally take over the accounts. BBC wrote a story on the inner-circle of teenage Fortnite hackers who can potentially make thousands a week. One hacker told the story of how he was approached to purchase an account after his own was hacked. The anonymous hacker was later approached by a “cracking team” that trained him in combination cracking and proxies all the while using “off the shelf hacking tools”. The cracking team and others have access to thousands of users’ account information online due to numerous data breaches throughout the past several years. The hacker who spoke to BBC claimed that he only participated in one “cracking session”, but the session yielded him access to over 1,000 Fortnite accounts. 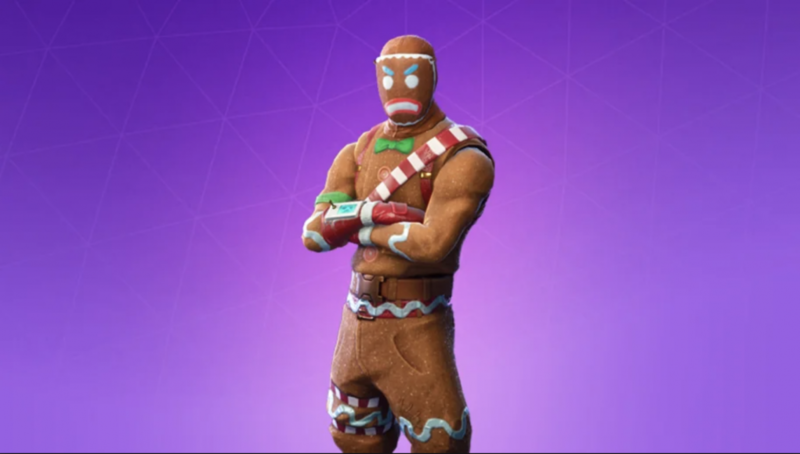 Each Fortnite account is different as each player has their own preference in skins, as one skin can fetch hundreds of dollars over the black market while some can be next to worthless. Another hacker, a 17 year old Slovenian, claimed that he earned close to $20,000 throughout his seven months Fortnite cracking career. One hacker sent proof to BBC that his income ranged from $50 to $400 a day from Fortnite account cracking. If a hacker is caught, they could face prison under the Computer Misuse Act with a possible two-year term. The National Crime Agency told BBC that “there is a long-standing link between video games and hacking, and that publishers need to do more to prevent players from being tempted into crime”. The hackers collectively told BBC that hacking an account with two-factor authentication is “extremely hard”. 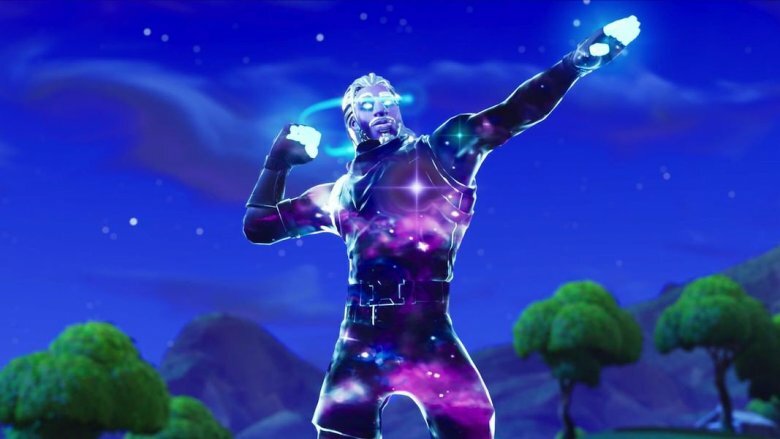 Epic has offered free emotes to players who enable two-factor authentication as a form of reward for protecting their accounts. We strongly recommend setting up two-factor authentication on your Fortnite account to avoid being a victim to Fortnite crackers.